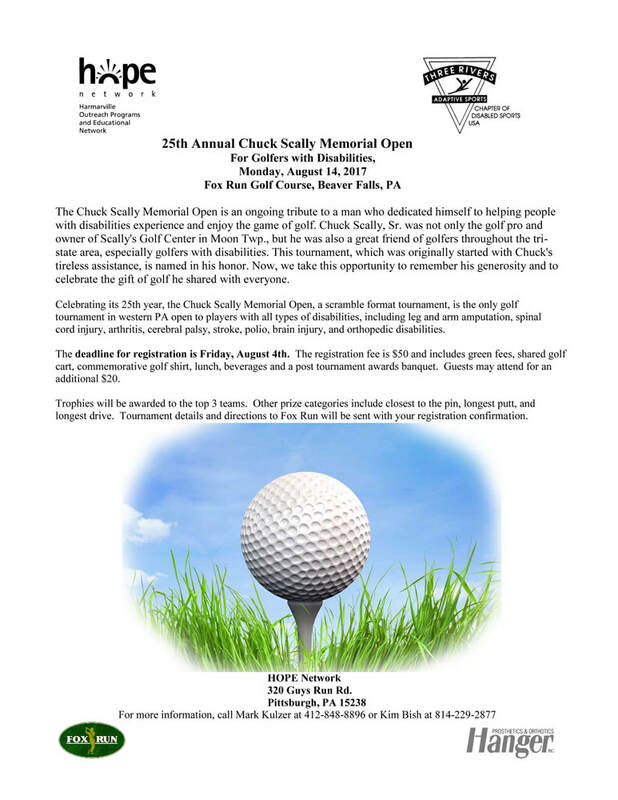 The Chuck Scally Memorial Open is an ongoing tribute to a man who dedicated himself to helping people with disabilities experience and enjoy the game of golf. Chuck Scally, Sr. was not only the golf pro and owner of Scally's Golf Center in Moon Twp., but he was also a great friend of golfers throughout the tri-state area, especially golfers with disabilities. 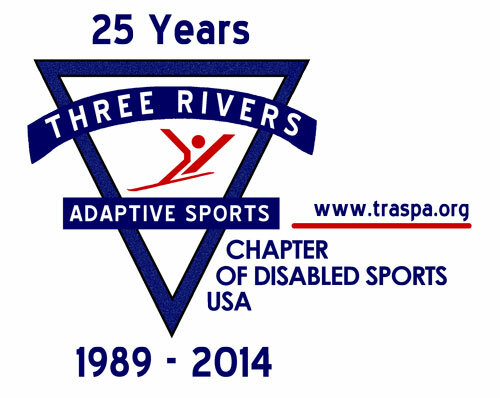 This tournament, which was originally started with Chuck's tireless assistance, is named in his honor. Now, we take this opportunity to remember his generosity and to celebrate the gift of golf he shared with everyone. In its 25th year, the Chuck Scally Memorial Open, a scramble format tournament, is the only golf tournament in western PA open to players with all types of disabilities, including leg and arm amputation, spinal cord injury, arthritis, cerebral palsy, stroke, polio, brain injury, and orthopedic disabilities. The deadline for registration is Friday, August 4th. The registration fee is $50 and includes green fees, shared golf cart, commemorative golf shirt, lunch, beverages and a post tournament awards banquet. Guests may attend for an additional $20. Trophies will be awarded to the top 3 teams. Other prize categories include closest to the pin, longest putt, and longest drive. Tournament details and directions to Fox Run will be sent with your registration confirmation.